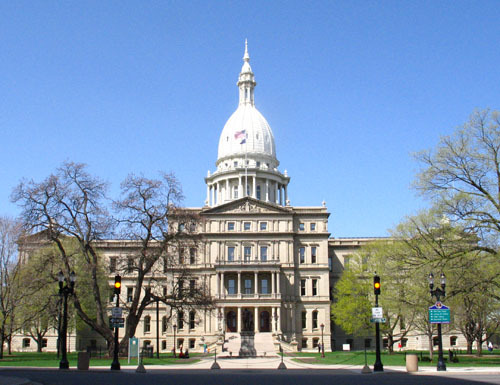 Disability Network organizes a Legislative Day each spring where selected staff and customers from Centers for Independent Living (CIL) all across Michigan travel to Lansing to meet with State legislators. All Michigan senators and representatives are invited to attend a luncheon and many CILs make appointments to meet with their legislators individually to talk about the important work being done around independent living initiatives and the support needed from our elected officials. This year, Disability Network Legislative Day is being held on Wednesday, May 3. 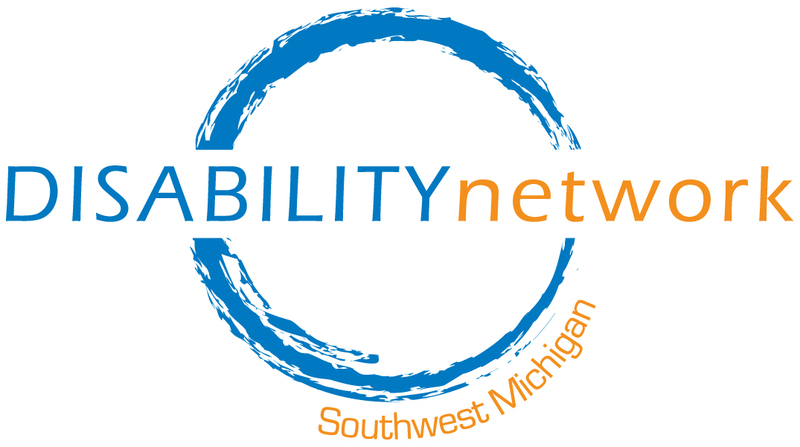 Disability Network Southwest Michigan is sending 6 people from our staff, board, and customers to meet with legislators from the eight counties we support. This is a great opportunity to sit down face-to-face with the people who create public policies that directly impact each of us. Building relationships with our legislators is a powerful tool in advocating for better laws for people with disabilities.